Just ask our customers and they’ll tell you that Summit Lawn and Pest control is the best in the business for Utah’s brand of fertilizer and bugs. 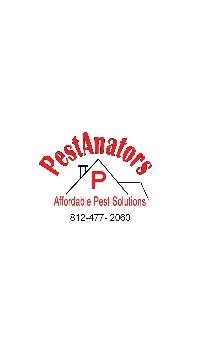 Our experienced technicians can take care of all of your lawn and pest control needs quickly and efficiently. Customer service is our main focus, and we work hard to put you first and keep you happy. Call us today, so you can enjoy a beautiful lawn and bug-free home now! Just ask our customers and they’ll tell you that Summit Lawn and Pest control is the best in the business for Utah’s brand of fertilizer and bugs. Our experienced technicians can take care of all of your lawn and pest control needs quickly and efficiently. Customer service is our main focus, and we work hard to put you first and keep you happy. Call us today, so you can enjoy a beautiful lawn and bug-free home now!